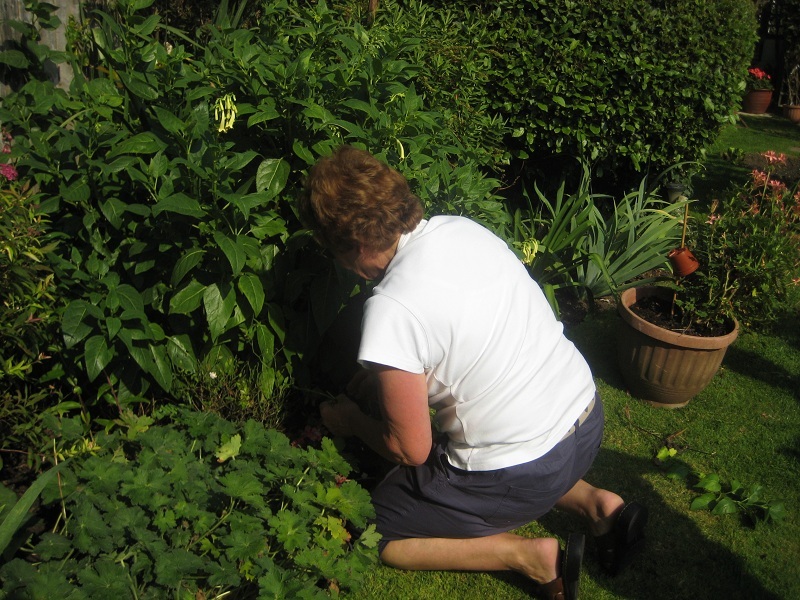 Please contact Jenny Brown using the Gardening email contact link. 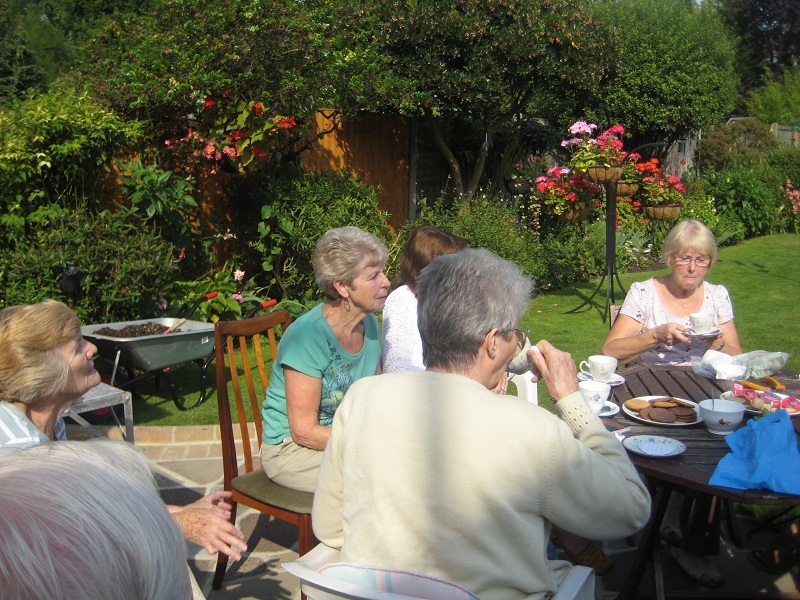 We meet once a month at members' gardens to share a cup of tea and talk about gardens in general. 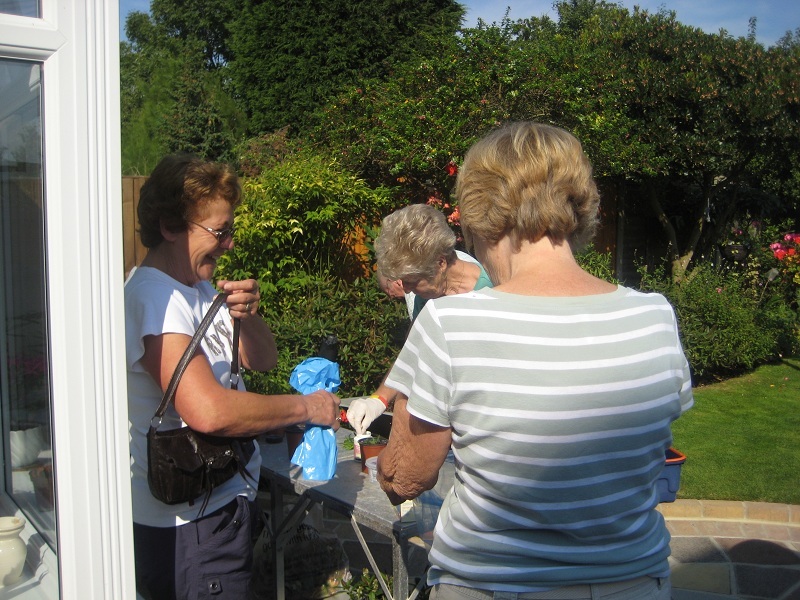 The members of the group are enthusiastic about their gardens, love to swap plants and share gardening information and tips with others. We are planning a couple of garden visits in the summer, which are currently in the planning stage. Unfortunately with so many members we are unable to take any new people in our Group.